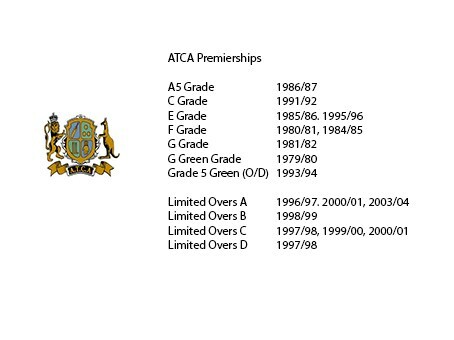 AUCC also has four teams in the Adelaide Turf Cricket Competition (“ATCA”) and one Women’s SACA 2nd grade T20 and One Day Team, and one ATCA Women's Development team. 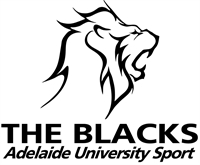 We have a level to suit any level of cricketer, whether you are an aspiring 1st Grade or representative cricketer, a club 'weekend warrior', or someone taking their first steps in the game we have a place for you at AUCC. Although we are a University Cricket Club, our players come from all walks of life, not all are students. We are an ‘open club’ that welcomes players from all over the world, whether they are students or not. We have players who joined the club as under graduates and now occupy positions on the club committee, or turn out for one of the many teams that AUCC field each week. 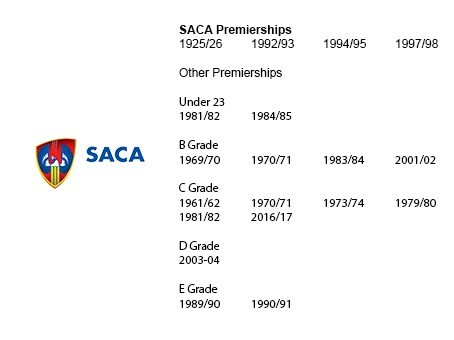 We have an alumnus of former players that have represented the club at state and international level and it is our stated aim to develop players to play at those levels. 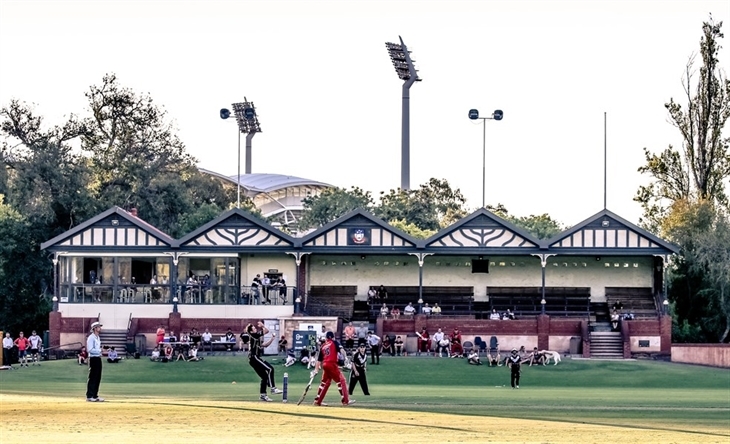 Our home ground is the beautiful University Oval within the Adelaide Parklands and our training and match facilities are second to none.